I must admit, I sometimes do wonder if Germany is getting better and better each year or do we keep finding ourselves in more fascinating places. 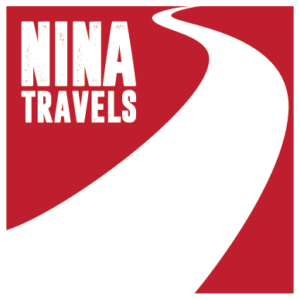 Nevertheless, we really enjoyed our roadtrip around Bavaria this year, so we have prepared a 7 days travel itinerary around Bavaria. Let’s say you landed in Munich and already spent few days there. You enjoyed the place, but want to find more about Bavaria. Take out a rented car (our recommendation Economy car rentals) and head out to the East, until reaching the oldest national park in Germany – The Bavarian Forest. 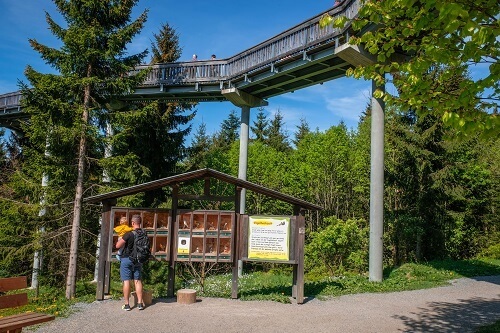 Park your car and head up to the Baumwipfelbad – the amazing wooden Sky Walk with the viewing tower and enjoy a walk through the forest and its animal park, where the local wild animals can be spotted. 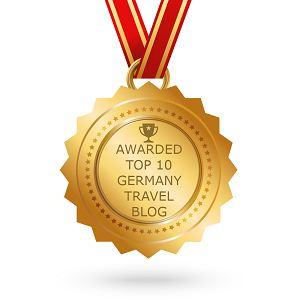 You can find more information about the Bavarian Forest here. 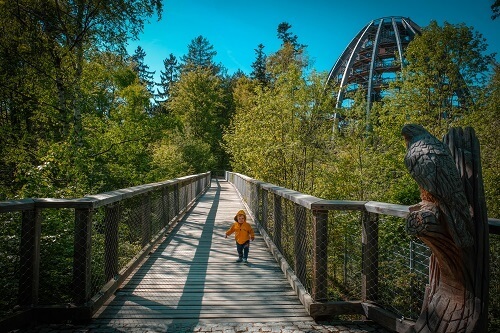 Traveling with a toddler we slept at the Family hotel (Familotel Bayerischer Wald), but also sleeping in the Neuschönau village will be good – especially as it lies right next to the Baumwipfelbad Sky Walk. Check out the accommodations in Neuschönau here. 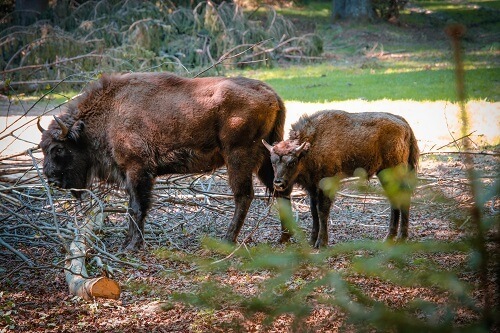 If you have enough time to spend on this roadtrip around Bavaria, we’d recommend you to stay there two days/two nights, as the Bavarian Forest National Park offers lots of activities – more here. 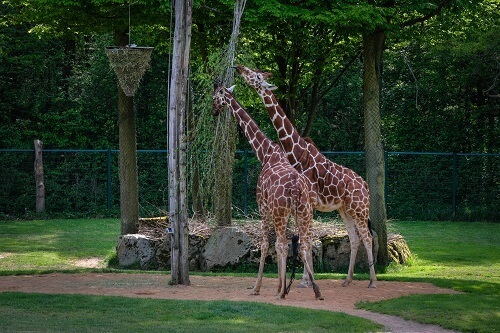 Start your day with a breakfast and continue the roadtrip towards another theme park and Sky Walk – Waldwipfelweg. There’s much more to it than just a Sky Walk. In fact, the place will make you busy for hours – no matter the age. You can get more information about the Waldwipfelweg here. 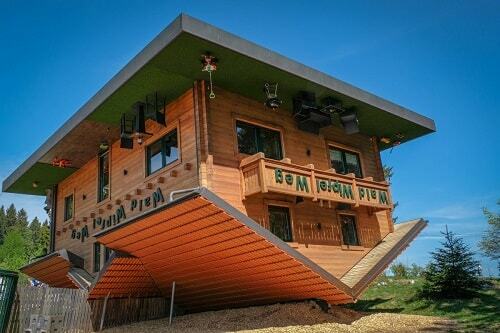 Inside of the Waldwipfelweg park is a self-serving restaurant with good local food. The prices are affordable as well. We’d recommend you to stay near St. Englmar town – in a guest house Gasthof-Hotel Dilger. Start your day in direction of Nuremberg, which you’ll reach before lunch. Enjoy your first day to wander around the city and its old town. 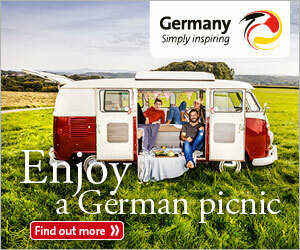 Take a look here, what all Nuremberg offers. Restaurant Bratwurst Roslein near the main square. Traveling with kids or not, the Adina Apartment Hotel is great. 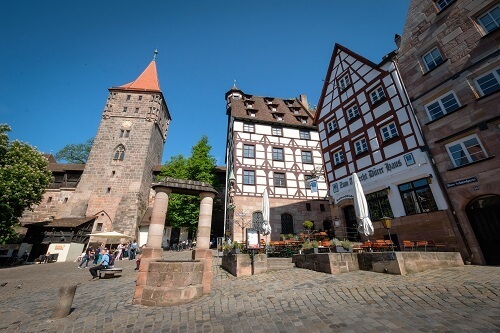 If you’ll be visiting Nuremberg with kids, you can spend the morning at the city ZOO and the afternoon at the cool Playmobil Fun Park. 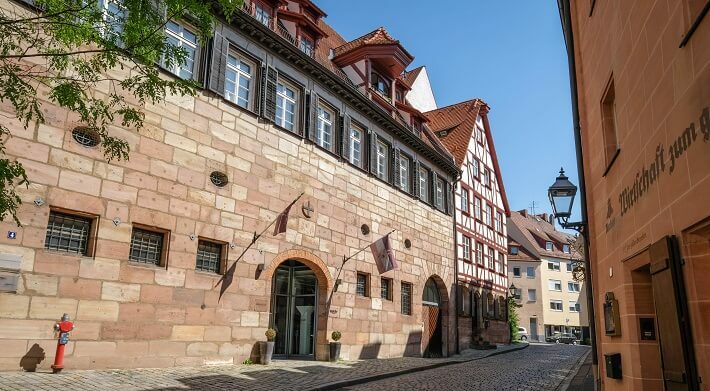 If you are stopping at Nuremberg without kids, you can either spend the whole day in Nuremberg or you could also do a day trip to Bamberg – picturesque town (at least that’s what we heard), which is one hour drive from Nuremberg. Where to sleep? Traveling with kids or not, the Adina Apartment Hotel is great. 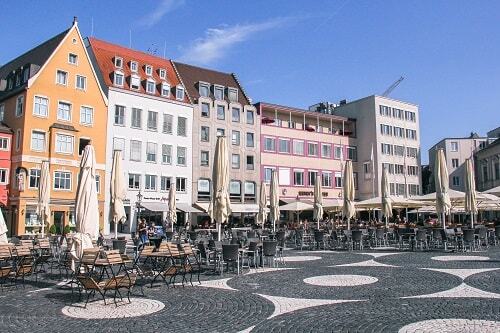 On your way back to Munich, stop at the cute city of Augsburg. In fact, this has still been one of my favorite cities in Bavaria. 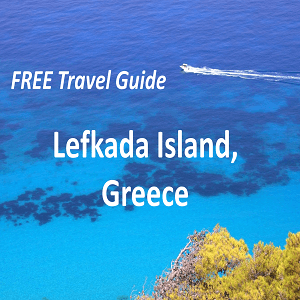 There’s lots of things to do there – more here. We’d recommend the Biergarten at the local Brewery – Riegele or the local market for some cheap food. 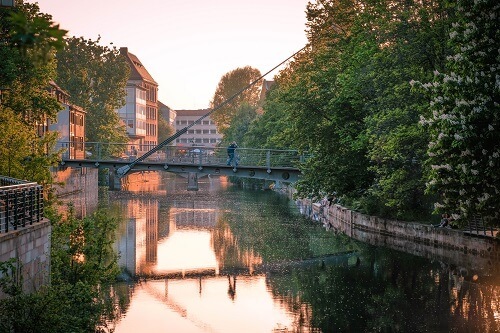 End your roadtrip around Bavaria in Munich again. It is unfortunately time to go back home… But if you do have some more time, check out another itinerary for different part of Bavaria here, which you can join and longer your exploration of Bavaria. Hi Sarah, glad to hear you found some useful info in the post. 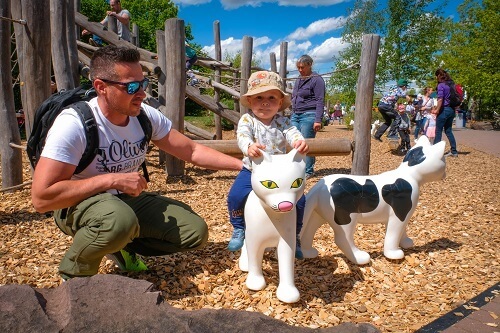 🙂 Enjoy your time with kids in Bavaria :).